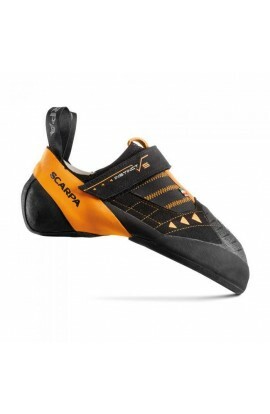 Sport climbing demands good performance on small holds for longer periods of time but with out stretching that to all-day wear. 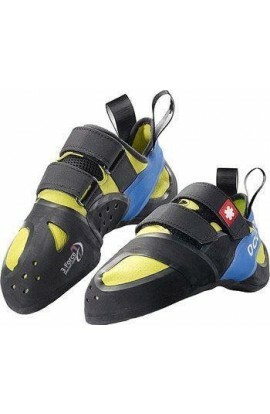 Down turn shoes with stiffer soles tend to be the thing here, think little limestone edges for 40m and you're on the right track. 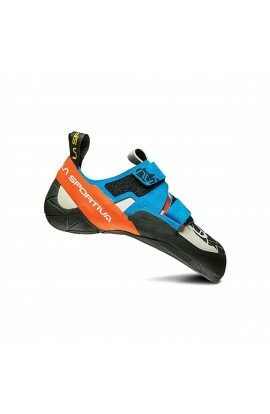 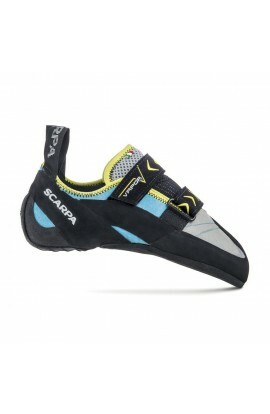 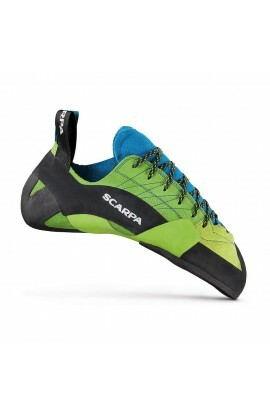 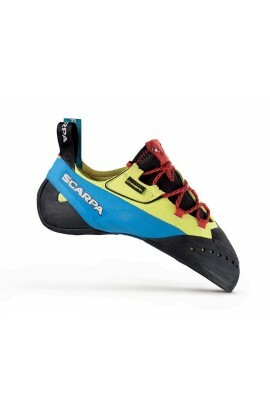 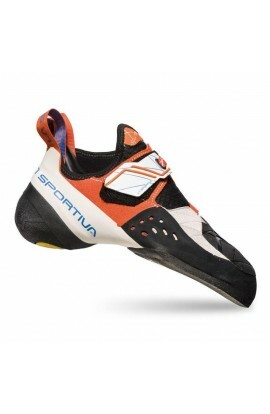 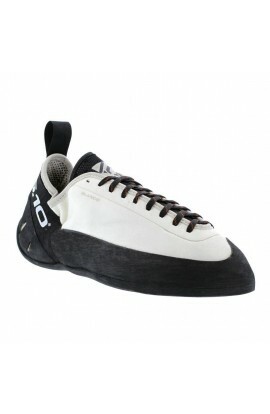 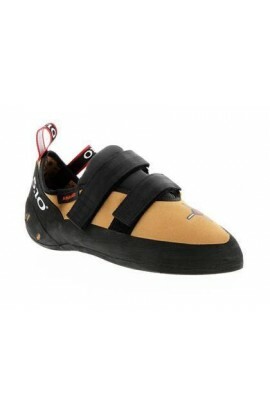 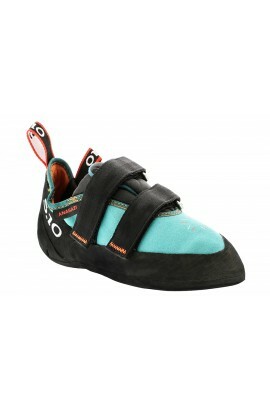 Many of the designs will cross over to bouldering and high end trad climbing.